Original era manufacture. 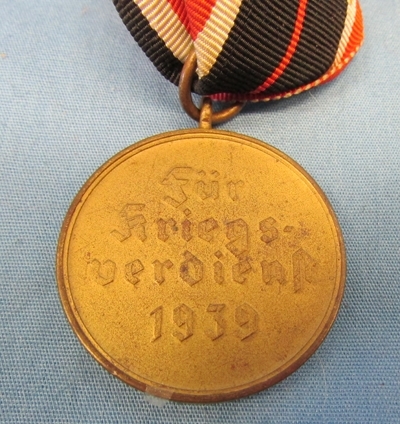 Early quality alloy medal with a nice original ribbon. 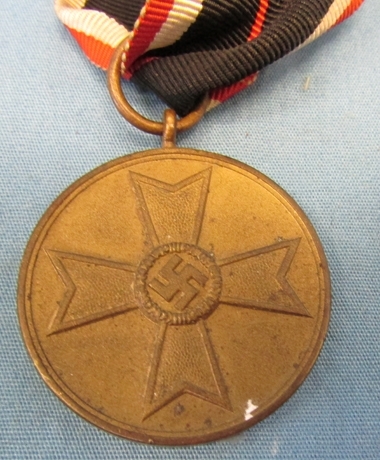 This medal was part of a large grouping of WWII German militaria brought back by a 20th Armored Division veteran.